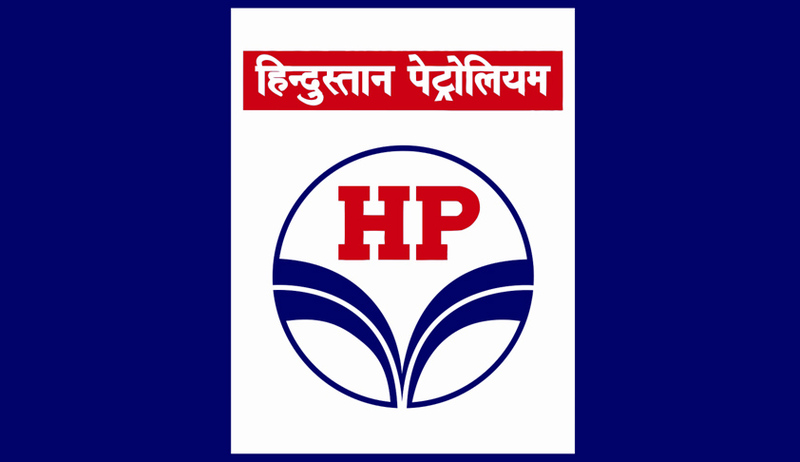 Hindustan Petroleum Corporation Limited (HPCL) has invited applications from the eligible candidates for the post of Legal Officer. Age Lmit: 26 Years, Maximum age limit is relaxable by 5 years for SC & ST, 3 years for OBC-NC and 10 years for PWD (UR), 13 years for PWD (OBC-NC) and 15 years for PWD (SC/ST) candidates, as applicable. Educational Qualification: Three Years full time course in law after graduation OR Five years course in law after 12th Standard. Minimum of one year experience as a practicing Advocate or working in a reputed Law Firm or Company. For practicing Advocates, the experience must be after enrolment in the Bar and for working candidates, it must be post qualification. The candidate should preferably have experience of drafting agreements, handling cases before courts/tribunals/conciliation officers, briefing counsel etc. covering various labour legislation [viz. ID Act, Contract labour(R&A) Act, min wages Act], experience in handling Statutory Compliance related issues. Candidates are requested to read the complete instructions hereunder before proceeding to the application form. Apply online only on www.hpclcareers.com or through www.hindustanpetroleum.com. No other mean / mode of the application shall be accepted. Online Application System will be open from 1200 hrs. on 31st July 2015 to 23:59 hrs. on 15th September 2015.